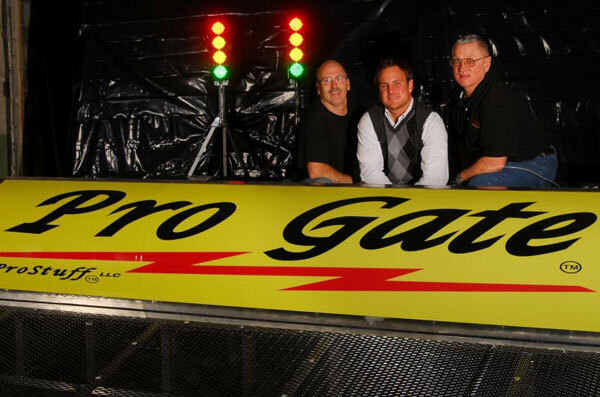 Pro Gate is BMX-meets-real-deal-engineering. All our products start with rider, track-operator and race-promoter input. Next, professional engineers who create machines for major manufacturing companies get to work designing and building. Then it’s back to the track, where prototypes are tested, and the fine-tuning that brings together those two very-different worlds takes place. The end result is a family of products that BMXers around the world can count on, year in and year out. A product line that meets, or exceeds, global standards for safety, operability and durability.